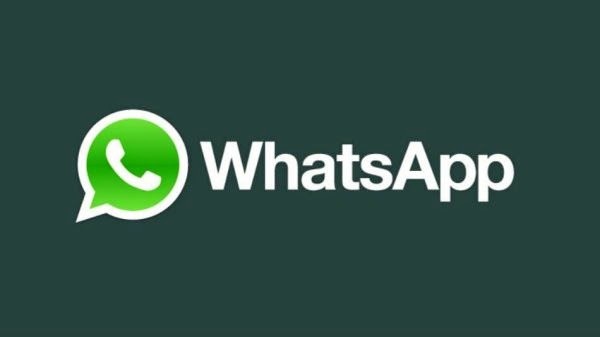 Globe adds WhatsApp to the list of free messaging apps in its portfolio as it struck a partnership with the world's biggest messaging app. 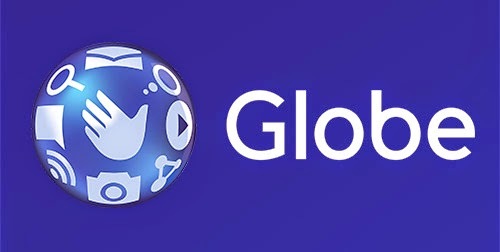 The Facebook-owned messaging app will come to Globe's roster of free services starting April 30. You can now access WhatsApp for free whether you're in a Globe Prepaid Promo or with Globe myLifestyle Plan. This promo will cover all Globe's prepaid schemes like GoSakto, GoSurf, GoUnli, etc; alongside the company’s postpaid plans. With free WhatsApp, Globe customers can exchange text and video messages, create messaging groups, and send each other unlimited images without having to pay any extra amount on top of their current prepaid promos or monthly service fees (MSF). Recently, the messaging app has added a calling feature that allows users to make and accept calls, decline or respond to calls with a message, use a speakerphone and mute the microphone feature. WhatsApp was acquired by Facebook for a whopping USD 19 billion last year. This partnership with WhatsApp also signals Globe’s growing portfolio of free bundled apps in their services.